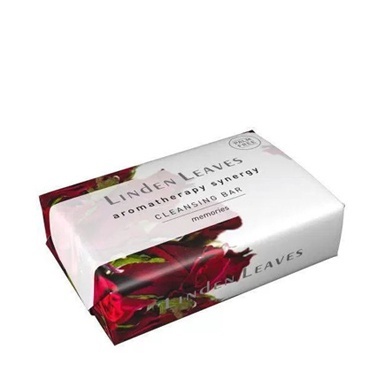 All over luxury cleansing bar in a fragrant a blend of rose, geranium and ylang ylang. Palm Oil free and gentle on the skin. Enriched with Shea Butter to soften and nourish while you cleanse. Sustainably and ethically made with love in New Zealand.